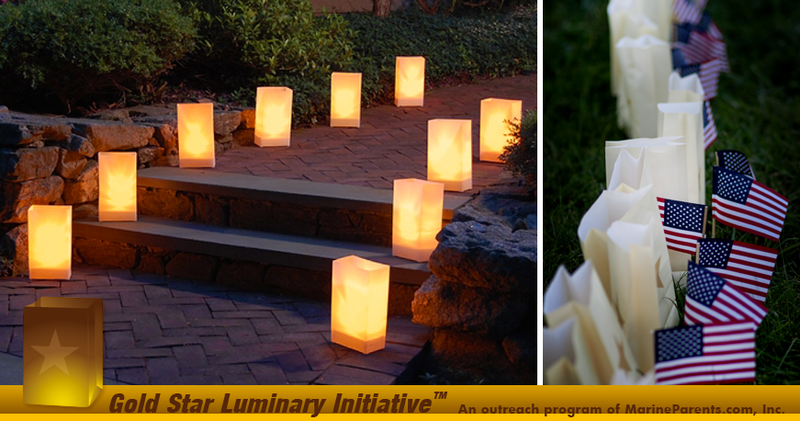 The mission of our outreach program, Gold Star Luminary Initiative, is to promote awareness of Gold Star Family Day and urge organizations and individuals in communities throughout the United States to light luminaries at dusk on the last Sunday of each September in honor of our fallen heroes. Learn more in our first article. 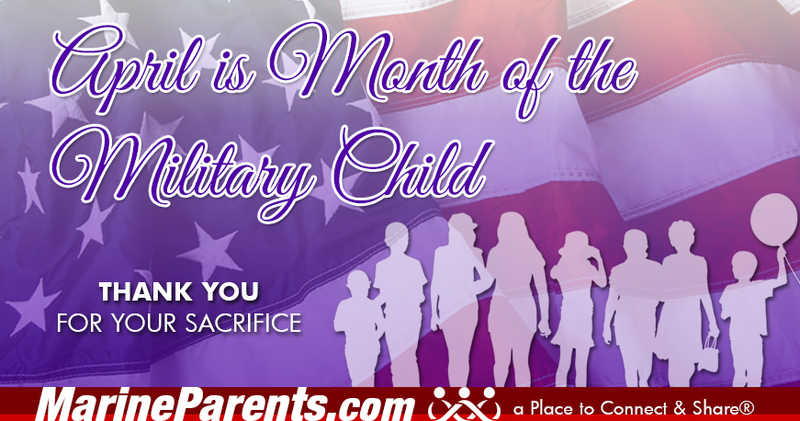 April is Month of the Military Child and today is Gold Star Spouses Day. 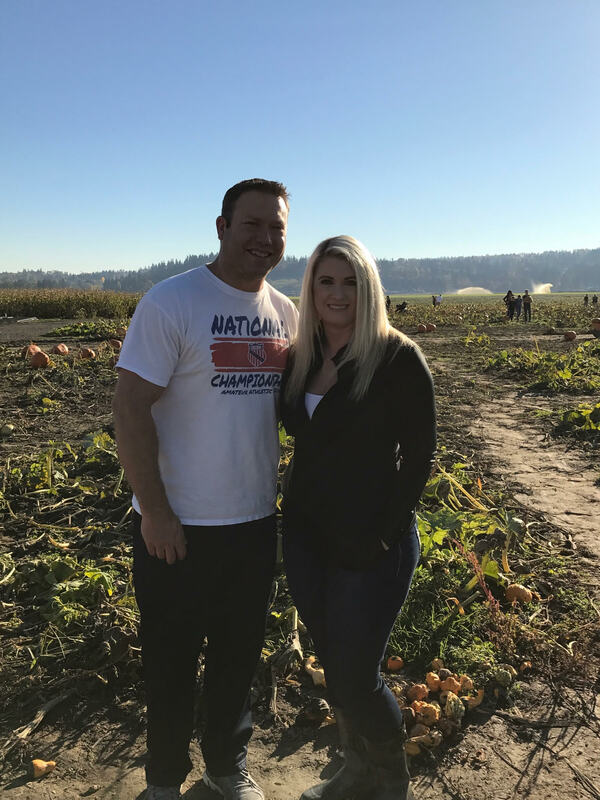 Learn more about how you can honor the sacrifices of military families and Gold Star families in our second and third articles. Show your support and take the pledge. Complete our online form TODAY, then mark your calendar for the last Sunday in September every year to light a luminary for Gold Star families. This year, Gold Star Family Day is September 30, 2018. 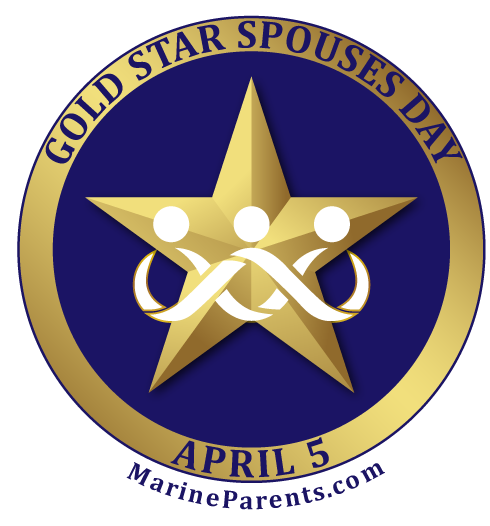 In 2017, the United States Senate designated April 5th as Gold Star Spouses Day, to allow Americans to pay respect to the spouses of fallen servicemembers. Take a moment to show your support and show Gold Star Spouses that we remember their sacrifice. 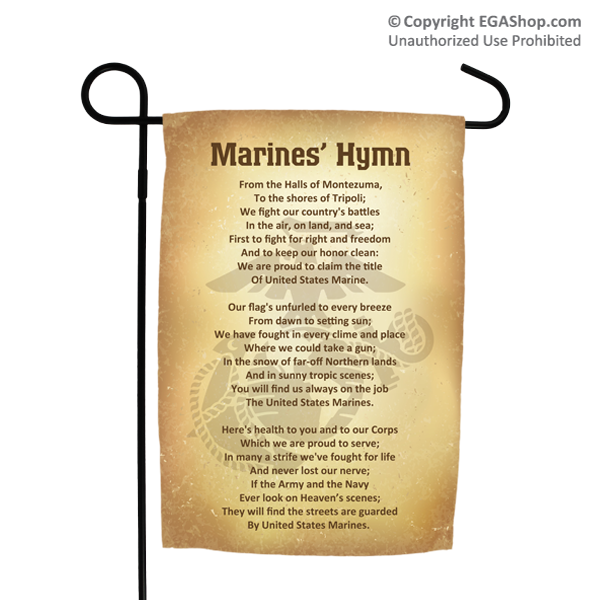 ﻿Click here to read about the history of The Marines Hymn. Michael has enjoyed running for quite a while. He is currently on a consecutive days streak of running for 8 years! During this streak he has completed over 14 marathons, and he will be running the 43rd Marine Corps Marathon this October in Washington, D.C. This will be Michael's third year to run the MCM! 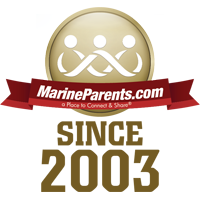 Stephanie is a volunteer in our Official MarineParents.com Facebook Group for Charlie Company, San Diego. 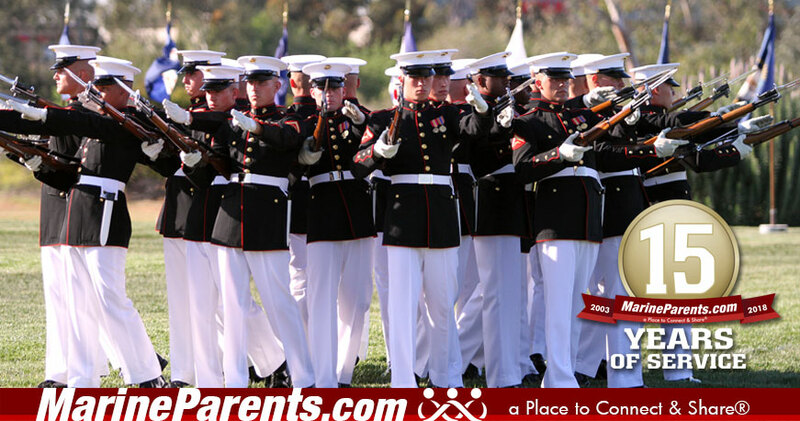 Prior to her son leaving for boot camp, he introduced her to our website. 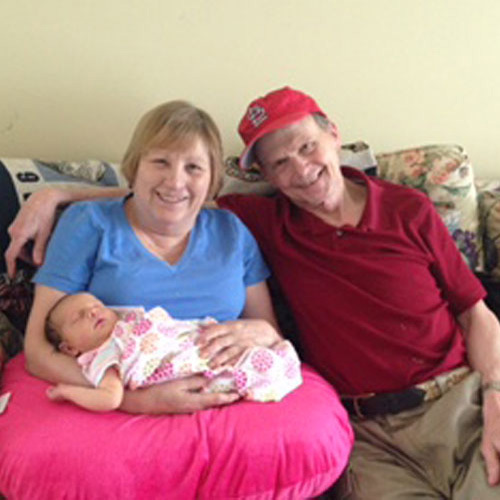 After her recruit shipped, she found that the information she received had given her the support she needed during this transitional time. "Hurry up and wait!" This is a common saying in the Marine Corps. 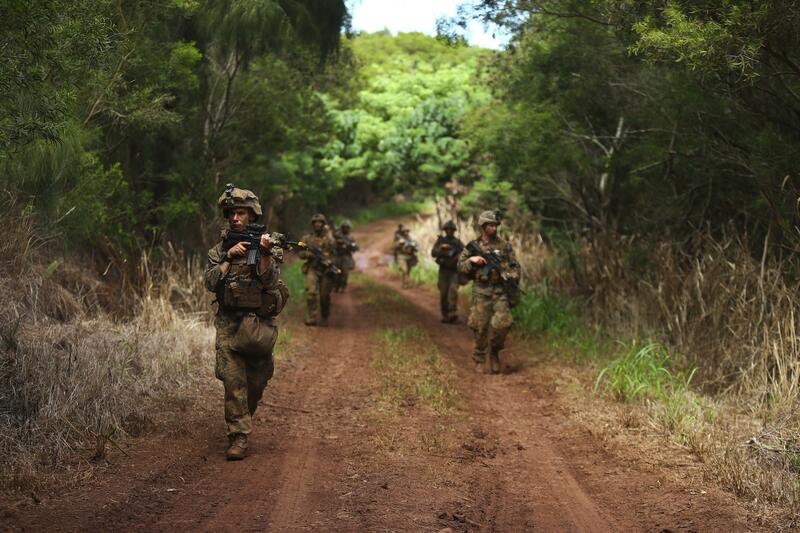 Prior to making it to their Permanent Duty Station (PDS), your Marine may encounter halts in their training. Whether it happens at the School of Infantry (SOI) or Military Occupation Specialty (MOS) school, there are many reasons why this could happen.